Throughout May I tried out a number of new beauty products and I have to say that I have fallen in love with a few. Like I’ve said before, I love doing these kind of posts because I am able to stir away from my everyday products that I tend to use on a daily basis, and become more brave in trying something a little more different (I think most of us are guilty of the latter). So with a variety of products ready to be auditioned, I think that all of the products mentioned in this post are perfect for the forthcoming summery months. 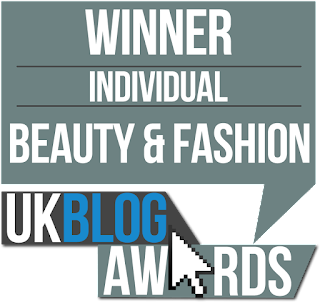 I first wanted to mention my love for Eylure false lashes as they are truly like no other. I have been using all types of lashes for years now, but nothing has ever come close to the quality, durability, and finish that Eylure has to offer (talk about glamorous eyes like the stars). 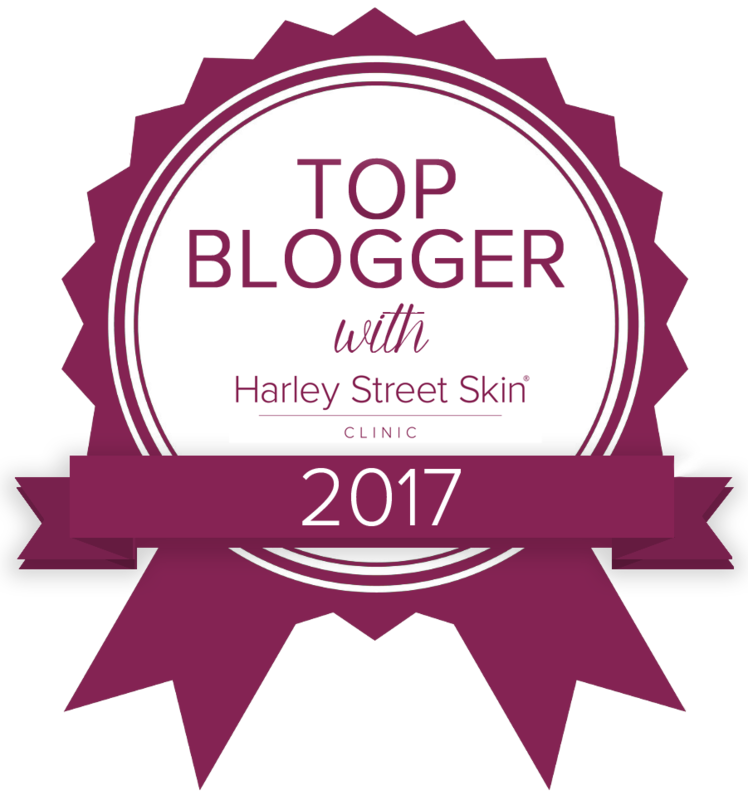 In the last few months I have tried out the Volume and Cheryl lashes, and although both make an amazing difference to my eyes, the Lengthening lashes have to be my favourite. The Lengthening lashes are not only perfect on a night out, but they are also perfect in the day time as they look very natural. 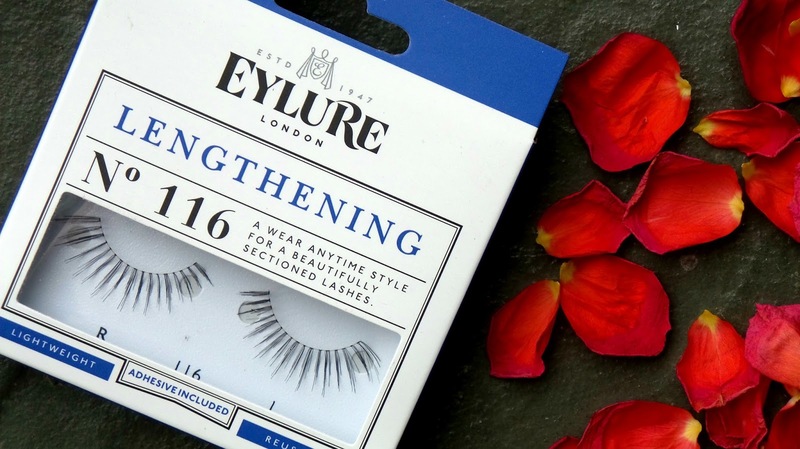 I can often get at least 4 wears out of all Eylure lashes and they are only around £5.00! Although this MAC Duo- Sided Foundation Sponge doesn’t look ‘all that’, this little tool really should not be underestimated. 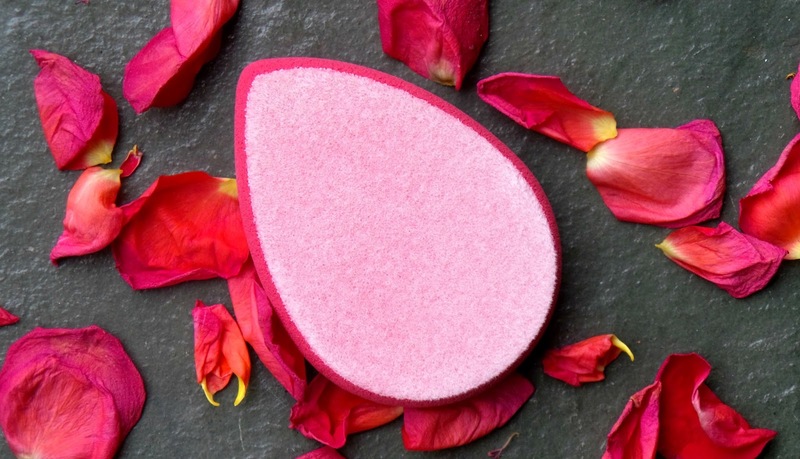 I have noticed that a lot of people tend to use the foundation sponge by Real Techniques which I must say is much thicker and chunkier than this one, but this duo sponge offers more than just the even application of a liquid foundation. Whilst the pink side is also for gels and creams, the white flocked side helps the flawless delivery of all types powders onto the skin (even foundation). Since using this sponge to polish my liquid foundation (when I do actually wear it) my skin looked much more airbrushed and non cakey after application (the latter being something that is very prone during the warmer months). I also liked that I could use the pointed bit to go under my eyes and in between the creases. You can pick up this sponge for around £6.00 or £4.00 if you find it in an outlet centre (like I did!). 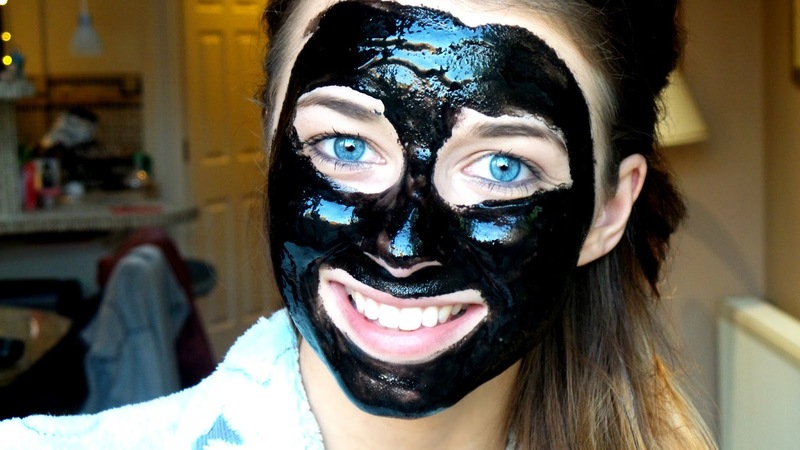 Now you all know how much I love a good face mask and the Peel Off Mud Mask by May Beauty is just phenomenal! Although the mask is fantastically dark, this mask removes dirt, fat, and dead skin cells from your face which are the common causes of acne, blackheads and inflamed skin. When I first popped this facemask onto my face I couldn’t get over on how thick it was, let’s just say that it was a good job that the mask came with its own application brush (I must add a feature that I loved). 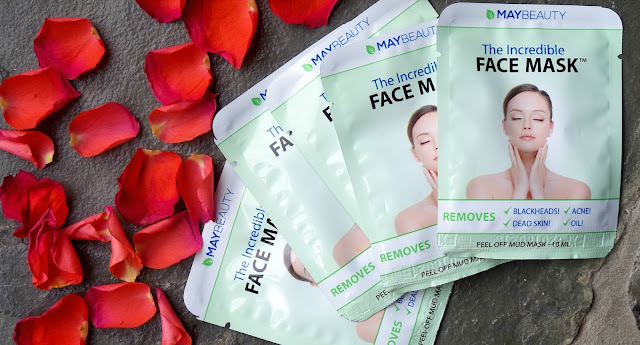 This mask isn’t exactly the ideal facemask if you only want it to be on for 5 minutes because for this mask to be fully effective, it needs to be on for at least 30 minutes (so make sure you make a right pamper evening out of it). When I came to peel off the mask, I must say that it wasn’t the pain free experience that I was hoping for. I’m not sure if this is because I left it on for too long or if I’m just a little bit of a wimp, but nevertheless you can definitely tell that this mask really did embed into the pores. 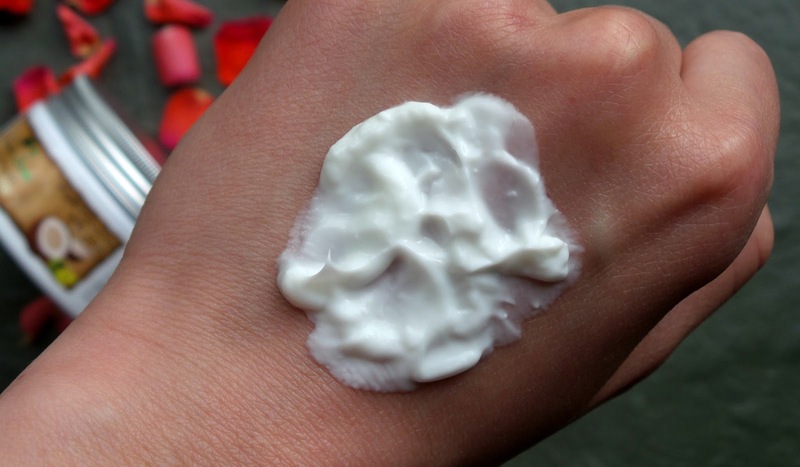 After getting into the shower and wiping it off, my skin felt ever so soft and de-congested! After using this mask over the course of 3 weeks (applying it twice a week) my skin has significantly cleared up- especially the blackheads around my nose. 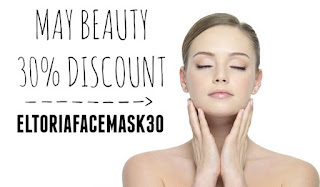 You can buy this facemask and get 30% OFF by clicking here or by using the discount code ELTORIAFACEMASK30. 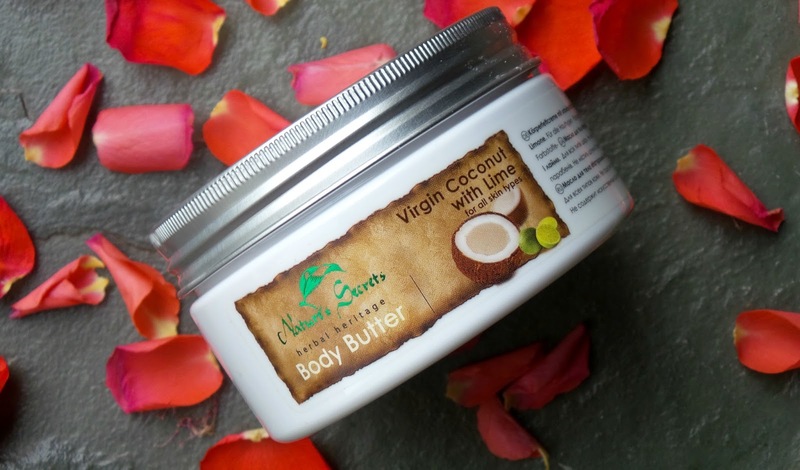 Nature’s Secrets Virgin Coconut with Lime Body Butter is the perfect product to kick start your Summer holiday- talk about a thirst clencher! Whilst the scent of this body butter always takes me back to sipping on a Pina Colda sat on a very hot sunny beach, its soothing and gentle coconut scent will sure help banish any dry skin or sun burn that you may have (I had a little drama with some peeling skin on my chest the other day (from sun burn) and this product sorted it right out). Whilst coconut is renowned for its highly nourishing properties, what makes this butter even better is that it is coupled with lime which is antiseptic. Lime is also riddled with citric acid which helps with skin’s complexion because it tones and evens out the PH and texture within the skin. I wouldn’t say that the scent of this butter is wholly empowering, but as you can tell from the image below, it is incredibly thick and rich (its like a non oily intensive treatment for the skin). I will most definitely be taking this product on holiday with me and you can too for only £9.99. Lastly I want to introduce to you the revolution of the Popband! And you are all probably thinking what on earth is one (chuckle). Since my post on ‘My Festival Look’, I’m also going to be tarting up my festival outfit with these Popbands. 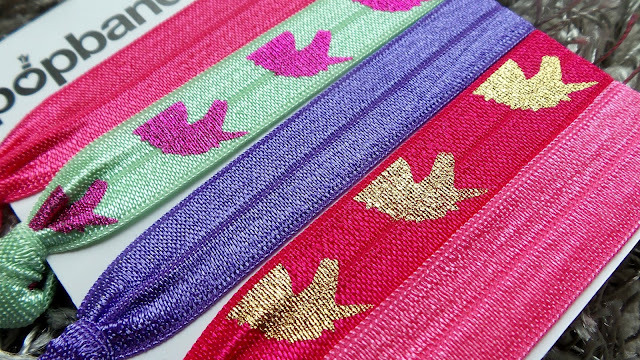 Kind on the hair and cute on the wrist, these stretchy and ‘no dent’ hair ties are easy to pop in and take out without damaging your hair! You can pick up a pack of 5 for £8.00 (other colours are available). What are your June beauty favourites? Do you want to try any of the above?